Want to train with a triple Olympic event rider and focus on your cross-country riding before the eventing season kicks in? Supported by Equestrian Direct Surfaces, event rider and trainer, Matt Ryan will be holding training clinics at Solihull Riding Club on Tuesday March 24, 2015. 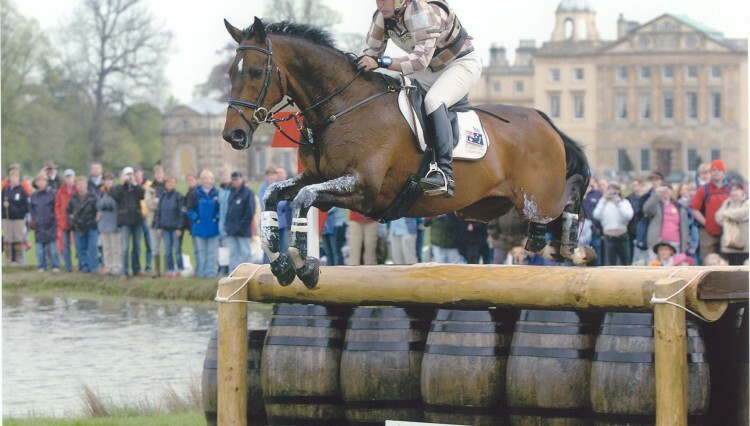 Based in the UK, Matt is a three-time Olympic gold medallist for Australia and has a wealth of knowledge in competing at the very highest levels in eventing. 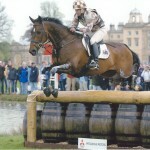 He has jumped round some of the biggest tracks in the world including favourites Badminton and Burghley. 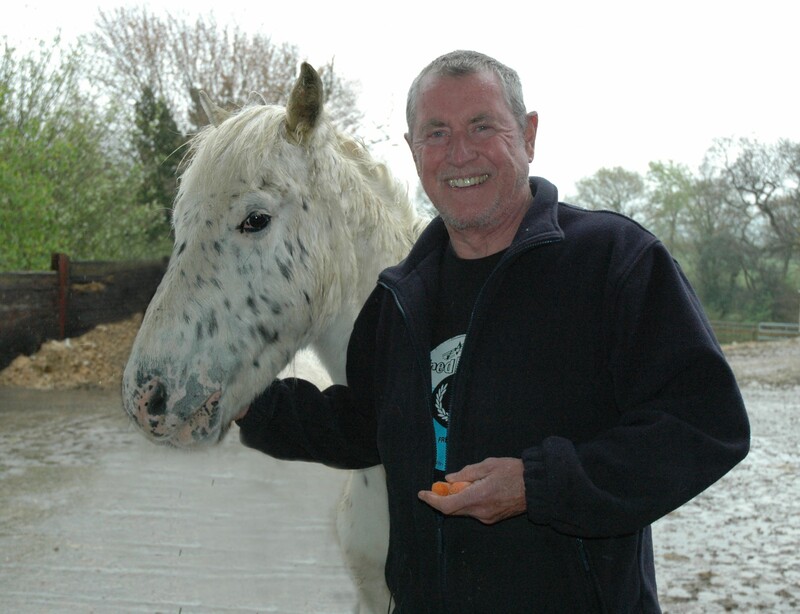 Having retired from competitive riding, Matt now focuses on teaching and spends much of his time training and breaking young horses as well as teaching clients and working pupils at his yard in Wales. Seven hourly training slots are available from 9am to 4pm with groups limited to four horse and rider combinations per hour. 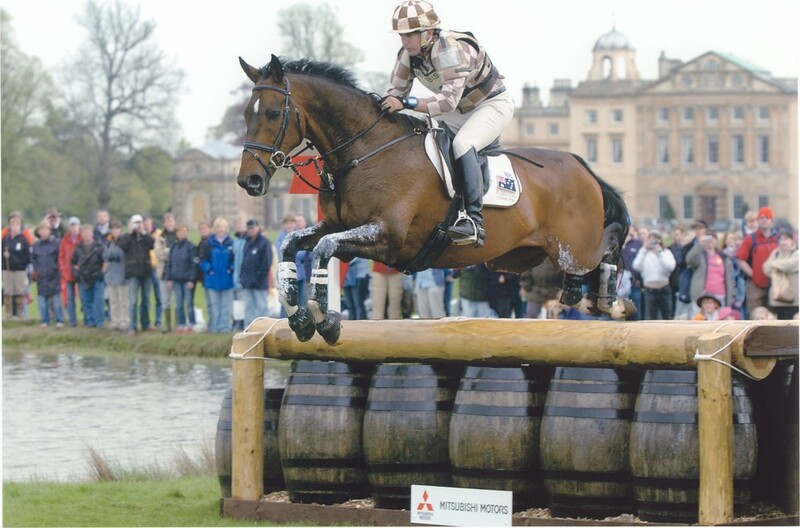 The sessions will focus on cross-country riding and will take place on the all-weather outdoor Flexiride surface using a mix of show jumps and arena cross-country style fences. Training Clinic Fees: SRC Members £30, Non-member £35.